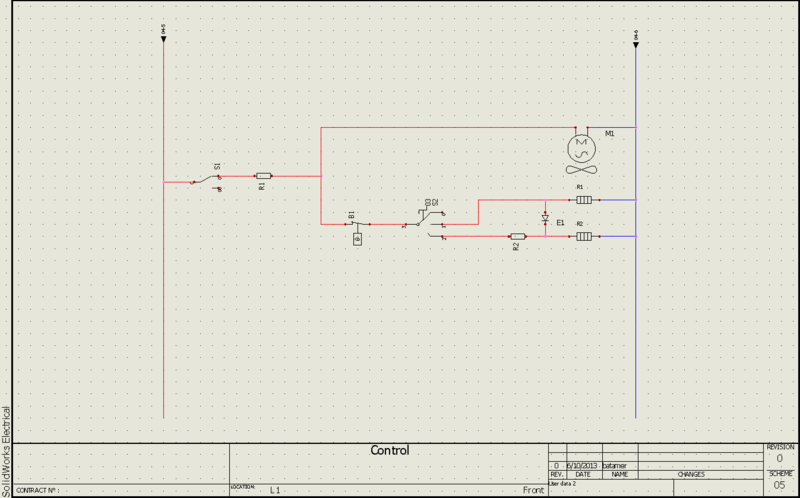 In the video below an electrical schematic is created. Inserting symbols, draw multiple lines tool, and other schematic tools are explained. The next blog post will show how to create destination arrows.